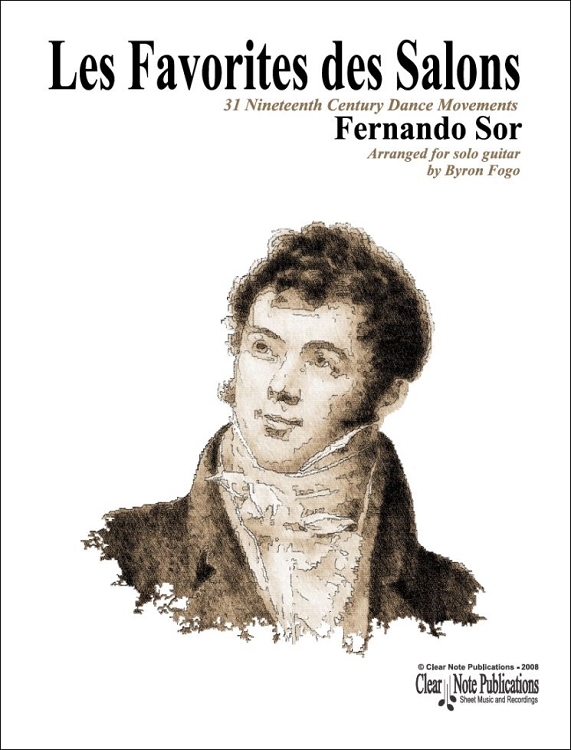 Virtuoso guitarist Fernando Sor (1778-1839) was also one of the instrument's preeminent composers. In addition he composed many works for other instruments in the forms of symphonies, ballet music, string quartets, and sacred vocal music among others. Although these works were often more popular at the time of their creation it is only his guitar works that are performed or recorded with any regularity today. Sor's life and career can essentially be divided into five periods associated with his residences in Spain (1778-1813), Paris (1813-1815), London (1815-1823), Russia (through Paris, Berlin, and Warsaw, (1823-1826/7), and back to Paris (1826/7-1839) where he died. The present set of pieces originally written for piano solo dates almost entirely from his time in London. The musical forms taken are those of popular dances of the day. 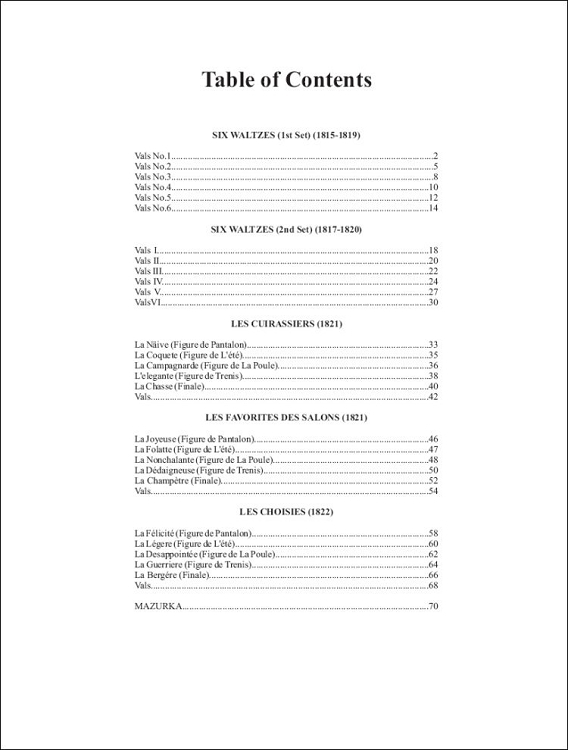 Included here are two sets of waltzes, three sets of quadrilles, and a lone mazurka published in Paris in 1835. In addition Sor's solo piano works included minuets, an arrangement of his Funeral March for Tsar Alexander (originally for military band), and arrangements of the overture, a largo, and a minuet from his own opera Telemaco. 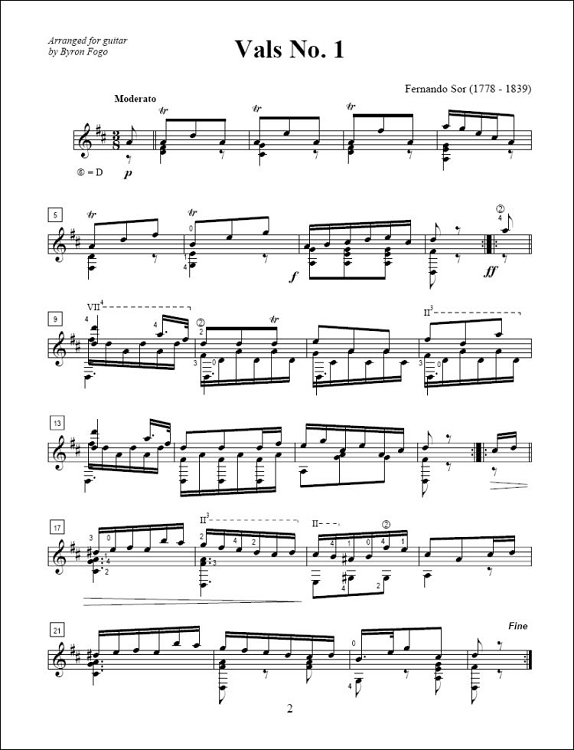 Only the works from Telemaco are known to have survived with the exception of one minuet that is a version of the final minuet in his Op.3 for guitar. They are not included here.